Now, I wouldn’t usually post on a Friday but since this blog is called ‘Grow Up Tomorrow’ and that’s exactly what I’m doing tomorrow, I decided that I would make an exception. Last year, I made a ‘24 things to do in the year of 24’ and I’m very proud to say that I followed through with 7 of them. That’s nearly a third. That’s good, right? Right, guys?! Guys?!! So this year, I thought sod the resolutions. Instead, I’ve compiled a bunch of presents that you should all get me because I’m so bloody great. So what if nobody leaves voicemails anymore unless someone’s died or you’ve truly cocked something up. 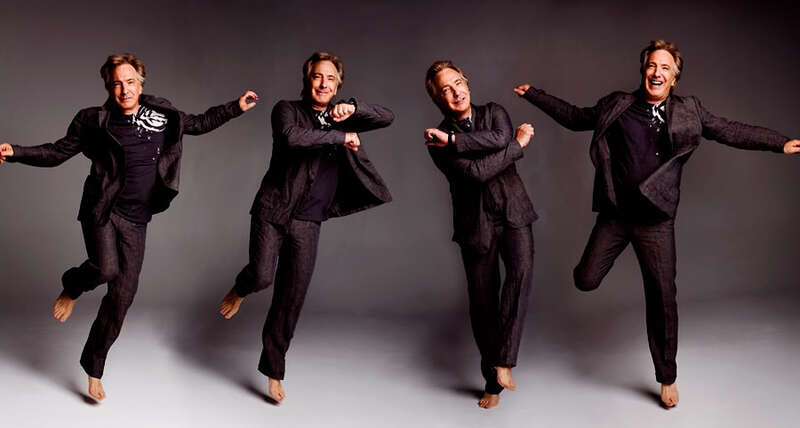 If the latter happened, Rickman’s velvet tones would just melt away any blame the caller was about to land you in. 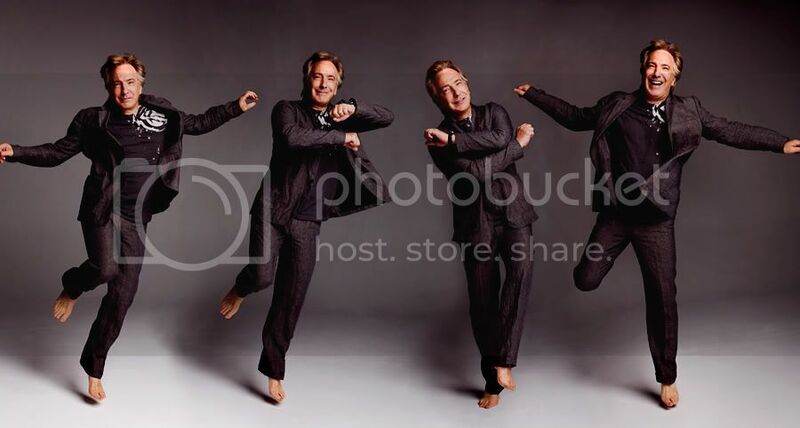 In fact, I’m fairly certain that Alan’s voice could rouse the deceased from their graves (the soil covering their casket quaking in his raspy wake) so an Alan Ricker voicemail would be great on all counts really. 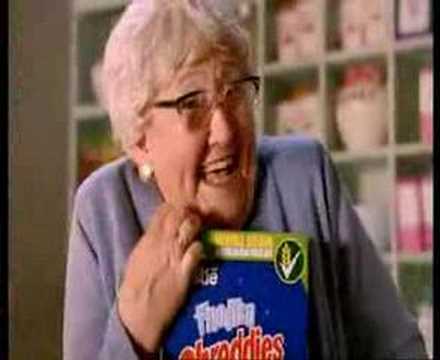 Now, I’m not asking for calorie free – I’m not a complete diva. But what I would really love would be super creamy, speckled with pepper, perhaps with a hint of fennel with big, choppy chunks of veg coleslaw that didn’t completely clog my arteries. 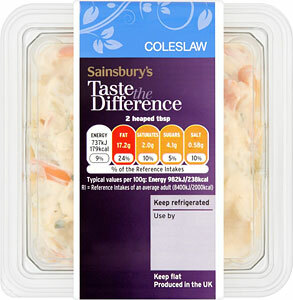 My personal fave is Sainsbury’s Taste The Difference but with a whopping 17.2g fat it means I can’t have it with every meal. I would like to rectify this issue. When I was 12 and Burberry was the crème de la crème of the chavvy masses, that beige plaid pattern would have been the last thing I wanted hanging in my wardrobe (I listened to Incubus guys, I was really ‘alternative’). But now, I have fully embraced my Wrexham heritage and I really want a classic Burberry trench to wear with my tan Rockports. 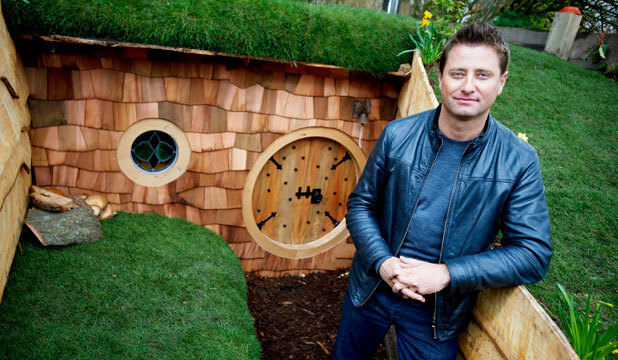 George Clarke’s Amazing Spaces is one of my FAVOURITE programmes. It’s about spaces that are like, totally amazing. I’d like him to build me an ‘amazing space’ clad in exposed brickwork, beams and with an extensive amount of copper interiors. It would probably be something exotic like an ancient Chinese raft or a shed made out of 10,000 McDonald’s Happy Meal toys. Reminds me of the time when I passed out on a sun lounger after an all nighter in Zante and my friends dragged me out to sea and let the tide come in… Basically the same thing. Well, I think that just about sums up my big wants in life. The great news is that if you leave now, you’ll still get it to me in time for tomorrow… So, erm… What are you waiting for?